The Falls may be small, in other words, but that small size creates an ideal environment for students to grow and flourish. Bonus: Spokane Falls features an expansive weight room and bowling alley. Order now. Most students are here for their associate degrees. Ideally, that can be used to transfer to a four-year school’s bachelor’s program, but double-check which classes transfer and which ones won’t. Nothing is quite as frustrating as needing to take the same basic class twice because a university has a different requirement. Meanwhile, be careful who you try to date. Spokane Falls features a high percentage of Running Start students from local high schools, meaning some of your classmates could be as young as 16. Less than five minutes away from campus is Flying Goat Pizza. Find a table outside and enjoy a beverage (they have a wide selection of beer) with your Neapolitan-style pizza. SFCC just finished construction on a brand-new, state-of-the-art planetarium that holds 50 seats and has an HD digital projection system to reveal the wonders of the night sky. Friday nights, there’s even a show for the general public. Sit under the artificial sky, hold hands and take in some especially romantic black-hole facts. 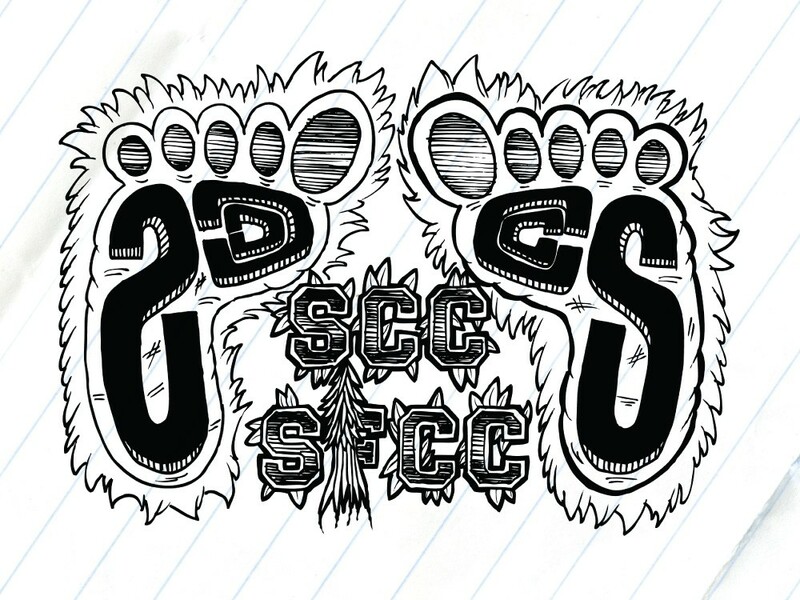 Much like Spokane Falls, SCC often serves as a steppingstone for people looking to transfer to a larger university. But others use SCC to hone in deeply and precisely to a specific career. Forget the “Inverse Literary Theory Paradoxes” classes of your liberal arts colleges — SCC’s the world of the tangible and the practical: aviation maintenance, machining/computer numerical control, and radiology technology, to name a few. This is a school for students with goals. It boasts a 78 percent employment rate after graduation, so it’s not for students bent on burning through credits as a way to stall until they find out what they want to do with their lives. Sorry, Bluto wannabes. 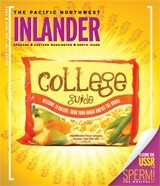 Spokane Community College offers no Animal House experience. The industrial part of town and the community college environment mean no frat parties, no toga-ed men, and very few public drunken stupors. Anyone with a car or a bus pass can get into luscious downtown Spokane within 10 minutes. Here you’ll be able to find a full array of bars and cafes to quench your thirst for booze or coffee. North from campus, Hillyard’s shopping district features great restaurants (e.g., the Outlaw Cafe and the Red Dragon), antique shops, a cheap bookstore (Pilot’s Bookstore), and a tattoo shop (Hot Rod Tattoo). Down East Sprague awaits Spokane’s International District, full of Asian and Slavic restaurants. This piece of land is also home to the Third Friday Artwalk, usually featuring artwork imbued with an international tinge. While there, grab something to eat from participating vendors, like the Viet Dong Vietnamese Restaurant and Mariupol Bakery and Russian Market.